Our classic barbershop in Stockton Heath , Cheshire with oak floors, solid wood fittings and granite worktops has a traditional feel and relaxed atmosphere. 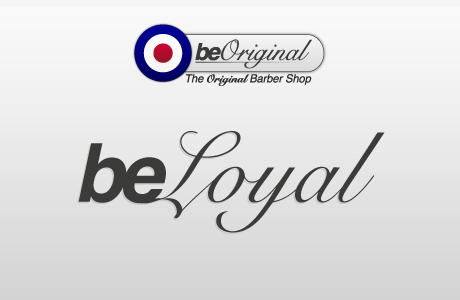 We provide both contemporary and traditional gentlemen’s hairdressing, with our customers ranging from 1 to 101 years of age, we cater for every single style. Offering all your barbering services including Luxury hot-towel shaves, Beard shaping and grooming and a fantastic range of grooming products in-store and on-line to equip the modern gent. We are also one of Warrington’s only Havana Cigar stockists . 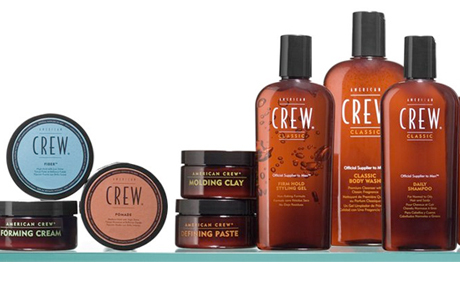 Our products include Men-u, Layrite and American Crew to buy on-line .